appraisal valuatA NEW FOR 2017! 68 Pages · $35.00 Now Available on Amazon. 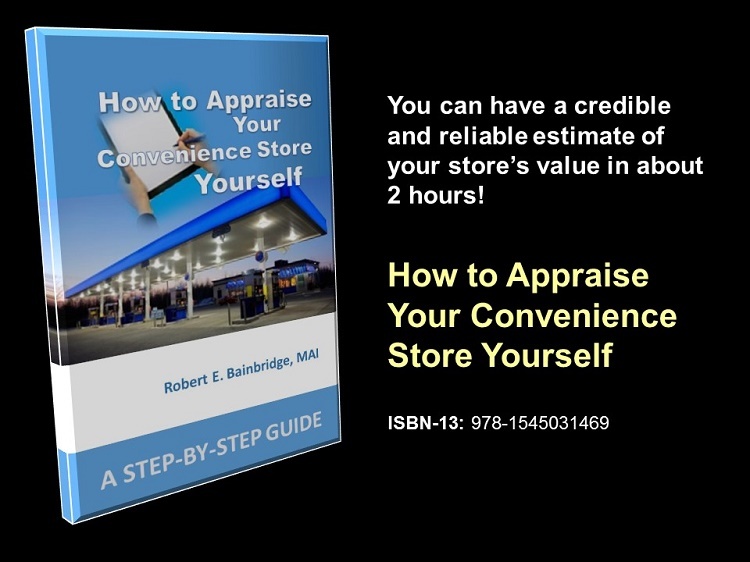 Robert E. Bainbridge is a nationally-recognized expert on the appraisal of convenience stores and gas stations. 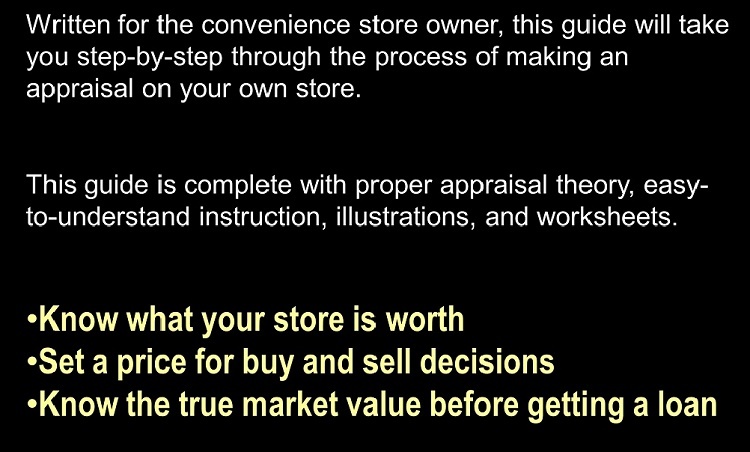 A professional appraiser for over 35 years, he is the author of Convenience Stores and Retail Fuel Properties: Essential Appraisal Issues, published by the Appraisal Institute.